New vehicle pricing includes all offers and incentives. Tax, Title and Tags not included in vehicle prices shown and must be paid by the purchaser. While great effort is made to ensure the accuracy of the information on this site, errors do occur so please verify information with a customer service rep. This is easily done by calling us at 949-432-4085 or by visiting us at the dealership. $4999 Total Due at Signing Including 1st Payment, Tax, Title and License Fees, 36 Months, Security Deposit Waived. 7,500 Miles Per Year, 0.15c Excess Mileage Charge. On Above Average Approved 730+Credit through Land Rover Financial. 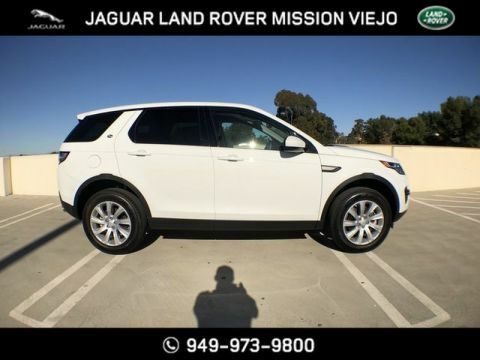 Land Rover Newport Beach is excited to offer this 2019 Land Rover Discovery Sport. This Land Rover includes: WHEEL PROTECTION PACK CHROME LOCKS (PREFERRED) Wheel Locks NAVIGATION SYSTEM (TOUCH) Navigation System SIRIUSXM SATELLITE HD Radio Satellite Radio CAR CARE KIT (PREFERRED) CONVENIENCE PACKAGE Keyless Start Hands-Free Liftgate Auto-Dimming Rearview Mirror Universal Garage Door Opener Power Door Locks Keyless Entry Power Liftgate Remote Trunk Release 18 INCH WHEELS: 9 SPOKE ALLOY (STYLE 109) Aluminum Wheels BASIC REAR SEAT CONVENIENCE PACK (PREFERRED) BLIND SPOT MONITOR W/CLOSING VEHICLE SENSING Blind Spot Monitor Cross-Traffic Alert 3RD ROW PACKAGE 3rd Row Seat A/C Front Head Air Bag Rear A/C Rear Head Air Bag MP3 Player NARVIK BLACK *Note - For third party subscriptions or services, please contact the dealer for more information. * This SUV gives you versatility, style and comfort all in one vehicle. Where do you want to go today? With 4WD, you can choose to drive virtually anywhere and on terrain 2WD vehicles can't handle. Added comfort with contemporary style is the leather interior to heighten the quality and craftsmanship for the Land Rover Discovery Sport Where do you need to go today? 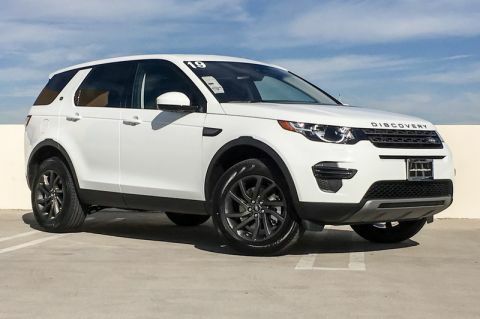 Just punch it into the Land Rover Discovery Sport on-board navigation system and hit the road. $4999 Total Due at Signing Including 1st Payment, Tax, Title and License Fees, 36 Months, Security Deposit Waived. 7,500 Miles Per Year, 0.15c Excess Mileage Charge. 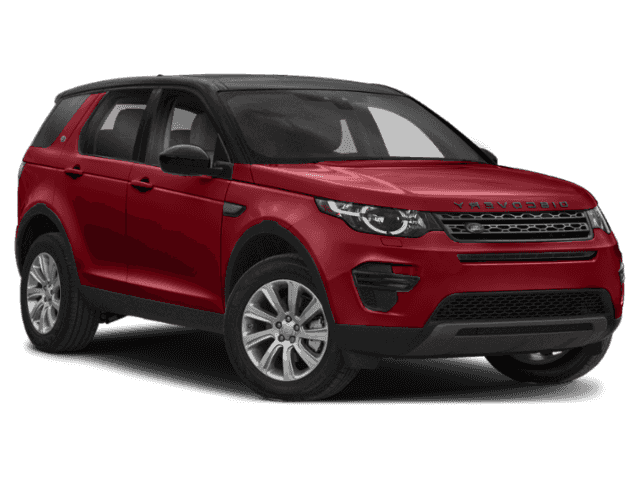 On Above Average Approved 730+Credit through Land Rover Financial. 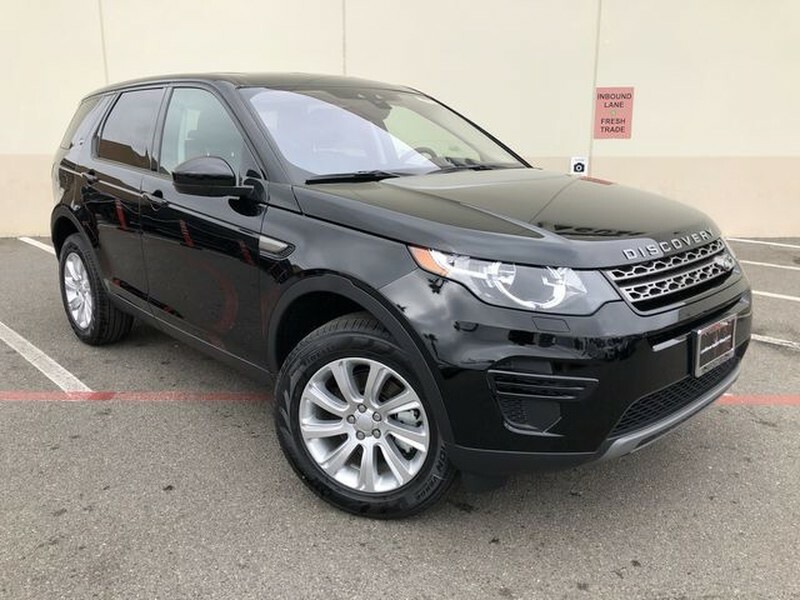 Land Rover Newport Beach is excited to offer this 2019 Land Rover Discovery Sport. This SUV gives you versatility, style and comfort all in one vehicle. Where do you want to go today? With 4WD, you can choose to drive virtually anywhere and on terrain 2WD vehicles can't handle. Added comfort with contemporary style is the leather interior to heighten the quality and craftsmanship for the Land Rover Discovery Sport Where do you need to go today? Just punch it into the Land Rover Discovery Sport on-board navigation system and hit the road. Land Rover Newport Beach	33.6239874, -117.8796415.